We revisit the classic prophet inequality problem, where the goal is selling a single item to an arriving sequence of buyers whose values are drawn from independent distributions, to maximize the expected allocated value. The usual benchmark is the expected value that an omniscient prophet who knows the future can attain. We diverge from this framework and compare the performance of the best single pricing mechanism with the best optimum online mechanism. 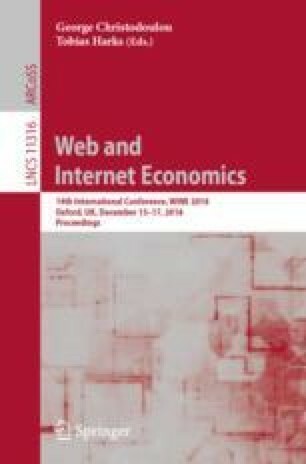 Somewhat surprisingly, we show that the original tight prophet inequality bounds comparing the single-pricing with the optimum offline are tight even when we use the optimum online as a benchmark, both for the identical and non-identical distributions. Moreover, we incorporate linear programming to characterize this benchmark, and show how this approach leads to a modular way of designing prophet inequalities, hence reconstructing the results of  and  with somewhat simpler proofs.